The fact that Bieruń was situated on the trade route from Wrocław to Cracow encouraged merchants and craftsmen to settle down in this town. Some of them were Jewish and their number increased in the course of time. 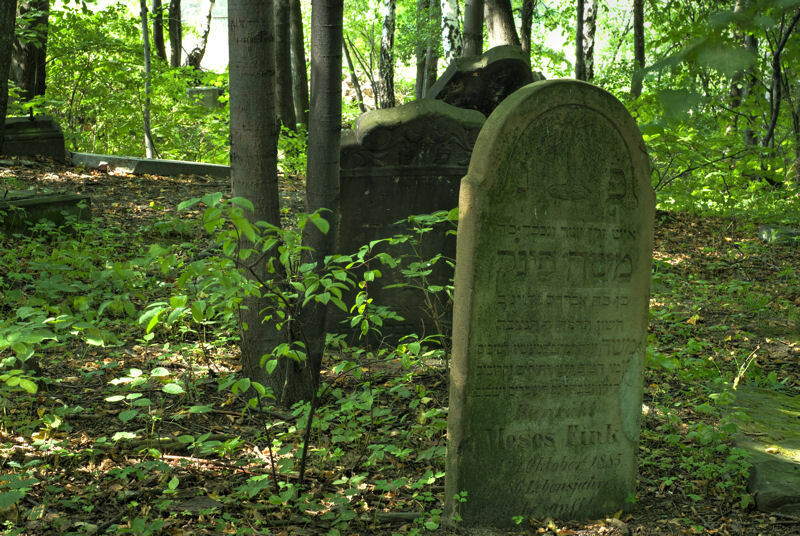 About the year 1750 the Jewish community in Bieruń established the Jewish Religious Community and the Jewish Cemetery was set up by the Mleczna River in 1778. 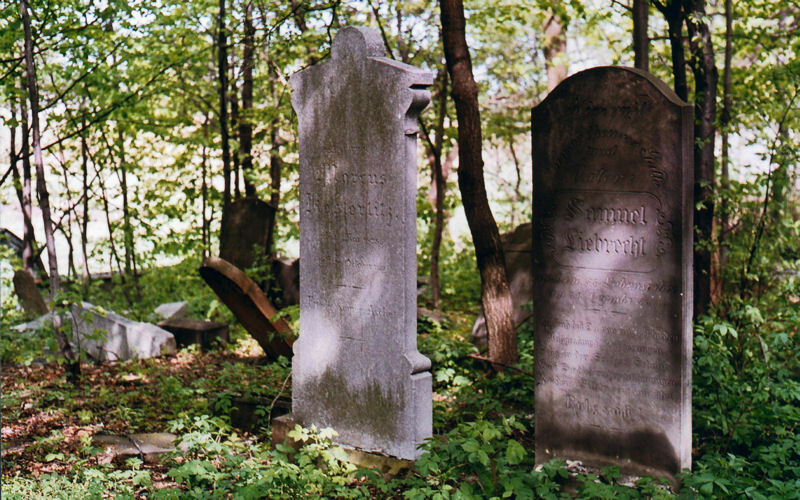 The area of the cemetery is 950m2 and it is surrounded with a stone wall dating back to the 19th century. The front wall was renovated in the 1990s. 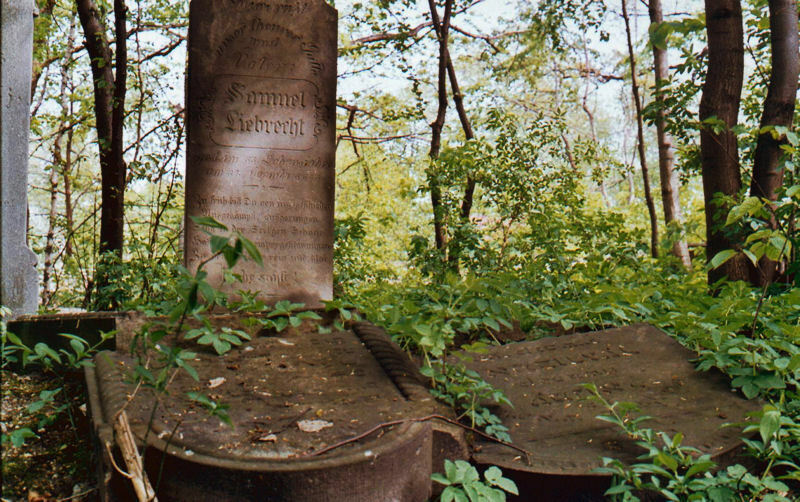 Among a great number of damaged gravestones, over 40 have been preserved intact. 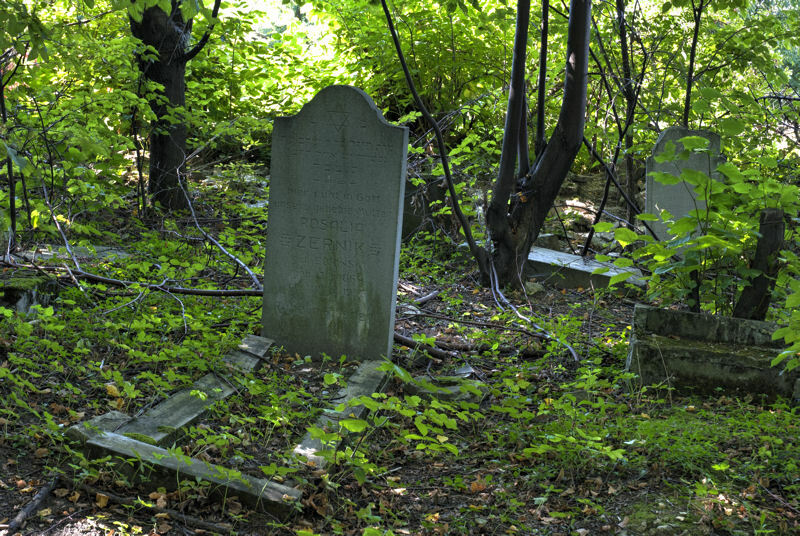 The oldest ones date back to the end of the 17th century.